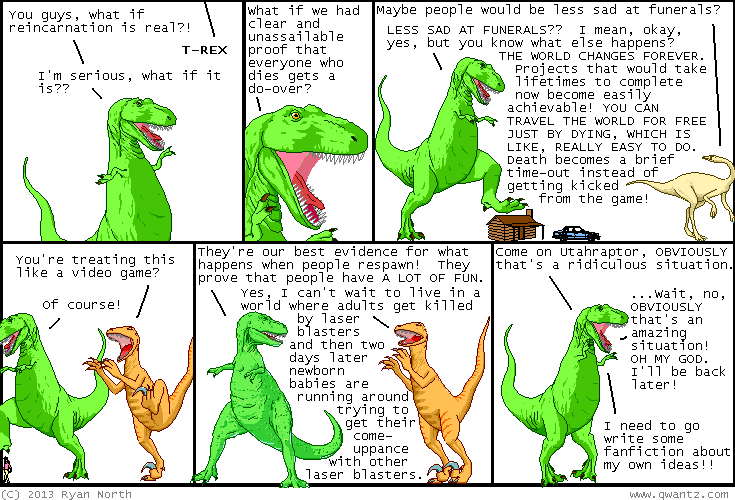 Dinosaur Comics - August 12th, 2013 - awesome fun times! August 12th, 2013: I had a fun weekend, everyone! I hope your weekend was also fun, everyone!